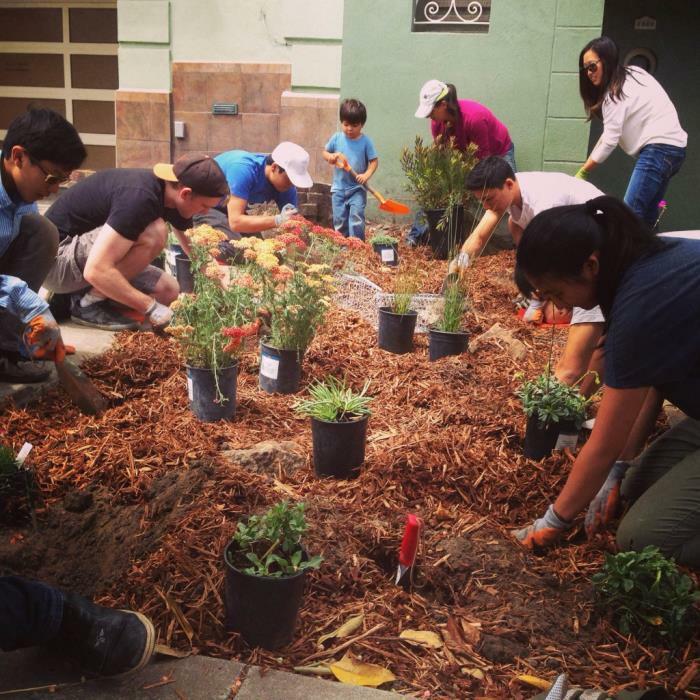 Sponsored by the City of San Francisco, the Front Yard Ambassadors Program encourages residents of the Sunset District to remove concrete from their properties and, with the assistance of experts and volunteers, to replace it with drought-tolerant landscaping proven to thrive in this neighborhood. Participants receive roughly $1,500 of improvements and are only required to pay a nominal $100 fee to participate. Applicants must partner with a minimum of four houses on their block (five total). Applications for the Front Yard Ambassadors Program will be open through May 31, 2016 and can be found online. 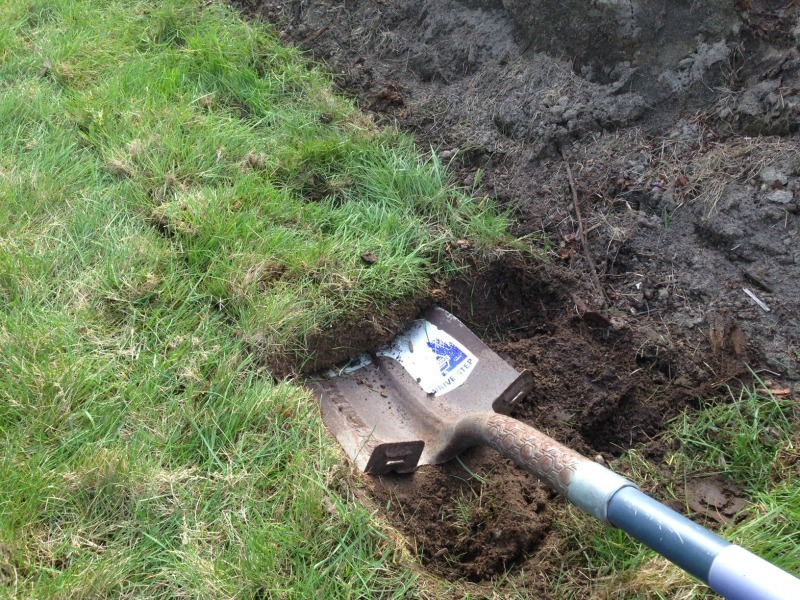 The California Department of Water Resources (DWR) has announced a statewide lawn-replacement rebate program to encourage the ongoing trend away from water-wasting yards. Owners of single-family residences who agree to rip out turf grass and replace it with drought-tolerant landscaping (such as native plant gardens) can apply to the program and be reimbursed for their expenses at the rate of $2 per square foot of lawn removed, up to a maximum of $2,000 per property. 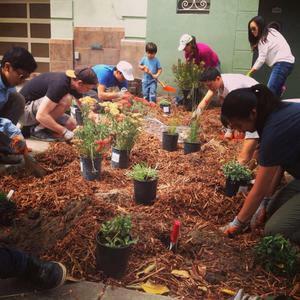 With the aim of converting more than 10 million square feet of thirsty lawn into locally appropriate water-wise gardens, the program's intent is more than admirable; it is indispensable in this modern age of indefinite drought. Applications can be submitted online. 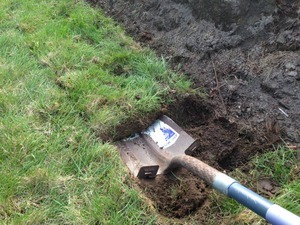 Apply today and demonstrate your ecological vision: Kill your lawn and get paid!